Behind the stage name H.A.T. 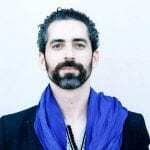 lies Hatim Belyamani, the Moroccan-American musician and multimedia artist behind REMIX ←→ CULTURE . 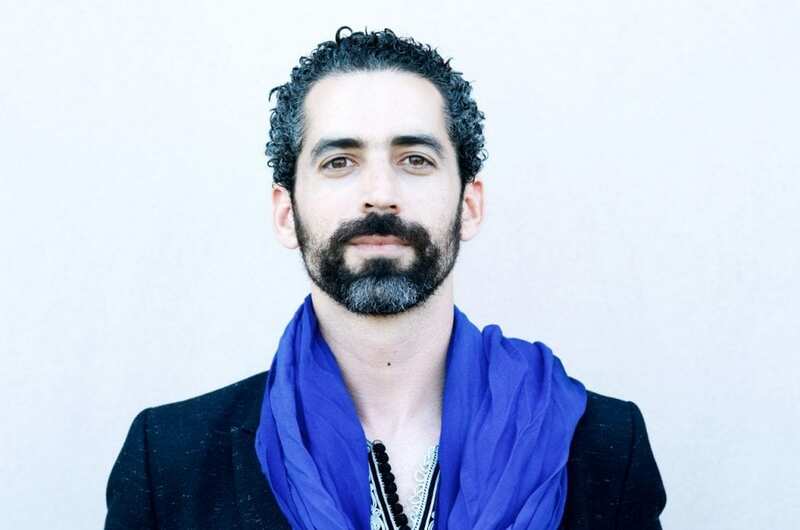 Growing up in Morocco, Hatim was an award-winning classical pianist, a heavy metal guitarist, and surrounded by sounds of the country’s Arabic, Amazigh, and Sub-Saharan African origins. At Harvard, he studied composition, jazz, and ethnomusicology, but found his voice in electronic music – a medium that opened doors towards unifying his eclectic influences. From 2002 to 2016, Hatim composed, produced, and performed in various solo and collaborative projects under the moniker “officerfishdumplings”. In 2012, Hatim founded REMIX ←→ CULTURE – an international collective committed to harmonious links between traditional music and remix art. 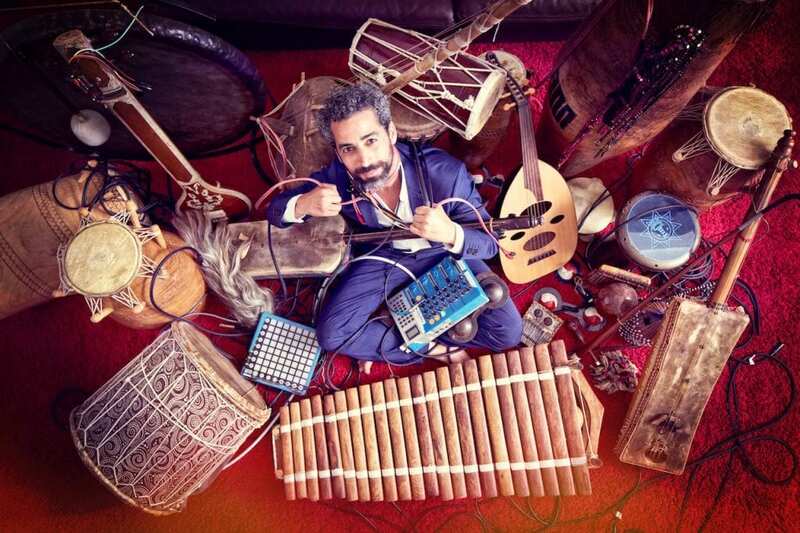 Hatim attracted a growing number of collaborators to identify various musical traditions, then record, film, produce, mix, and remix them. The project began in Morocco and later expanded to other countries, most recently Brazil. 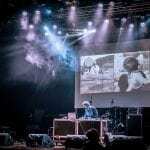 From 2012 to 2015, Hatim took REMIX ←→ CULTURE to the stages of various festivals in California, Morocco, and the Lincoln Center in NY, where he performed live remixes of the videos shot by the collective. 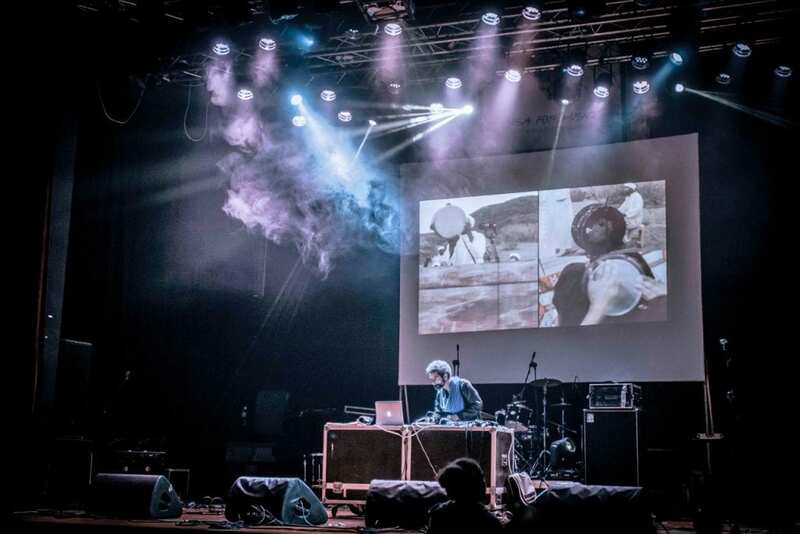 In the summer of 2016, Hatim premiered new video remixes at various festivals and venues in China and Europe, notably the Roskilde Festival in Denmark. In August 2016, Hatim decided he had outgrown his “officerfishdumplings” stage name, and made way for his new artist name, H.A.T.